Cedar is the pup i have kept from FTCH Kayteens Cruise x Leadburn Matilda, Cedar is showing huge potential, so much natural ability, very biddable with a superb temprement. 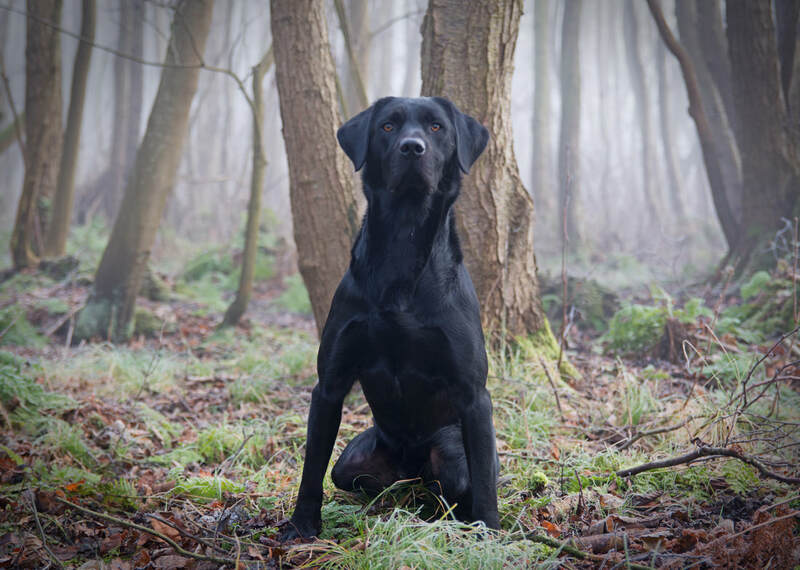 ​Cedar ran his first competition on 24th June 2018, a novice working test held by The Suffolk Gundog Club, delighted to say he was awarded 1st place. ​He will hopefully be trialled this coming season in the Novice Stakes. 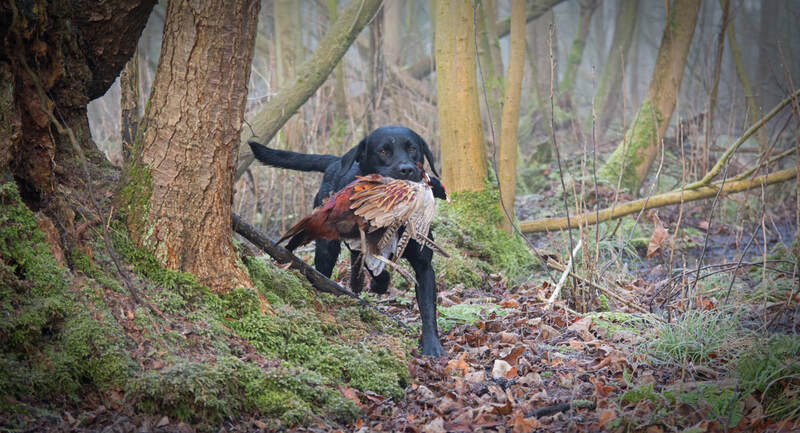 Cedar im delighted to say is now a Field Trial WInner, he was the only dog to finish The Norwich Gundog Club Novice Stake and was awarded 3rd place & Guns Choice, Cedar then went on to win his next trial at The Mid-Norfolk Gundog Club Novice Stake. He finished his season with another award, 2nd place at The Essex All Aged Stake in November.